Inzamam (c) has been backed by the PCB over the controversy. Pakistan Cricket Board (PCB) chairman Ehsan Mani has thrown his support behind chief selector Inzamam-ul-Haq after the former skipper was accused of indulging in nepotism by Abdul Qadir. The controversy arose after Qadir alleged that Inzamam had made a call to Pakistan U19 chief selector Basit Ali to push for the inclusion of his son in the team. Following the allegations by the former Pakistan leg-spinner, Inzamam took to Twitter to refute them on Tuesday. The allegations had also been denied by the Pakistan U19 team’s selection chief Basit Ali. “I would like to request the PCB to take legal action against those who are spreading such rumours,” he said. According to a report by ESPNCricinfo, the meeting between the PCB chief and Inzamam took place on Thursday upon the latter’s request. In the meeting, the PCB chief is understood to have assured the chief selector over his complete support and backing with regards to the allegations. 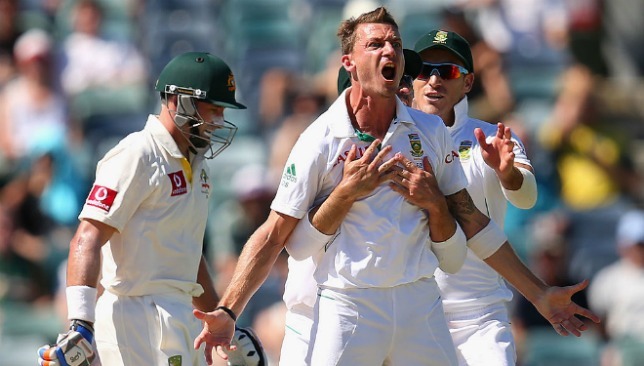 Dale Steyn is in line to make his first one-day international appearance in two years after being named in South Africa‘s squad for the upcoming series against Zimbabwe. The 35-year-old paceman, who has been playing county cricket for Hampshire, has been absent from ODIs since the 5-0 whitewash of Australia in 2016 due to injuries. 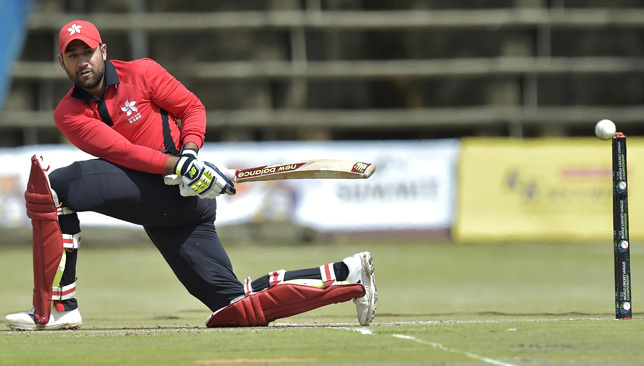 Batsman Christiaan Jonker, 31, could make his ODI debut in the three-match series against Zimbabwe, which starts on September 30, but key duo Quinton de Kock and David Miller have been rested as the Proteas explore options ahead of next year’s World Cup. "Of the modern era, I'd happily tip my hat towards Dale Steyn. With his express pace, control and swing, he's better than me, too." - @jimmy9 ends the debate? “The selection of Christiaan Jonker is part of the ongoing process of our Vision 2019,” said CSA national selection panel convener Linda Zondi. 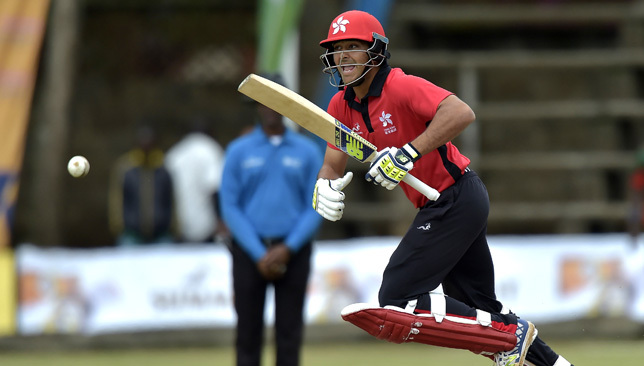 For Hong Kong, there’s been little time to rest since they booked their berth in the Asia Cup. A week ago, they stunned favourites UAE by two-wickets in Malaysia to claim the last remaining berth and set up two glamourous ties with heavyweights India and Pakistan. 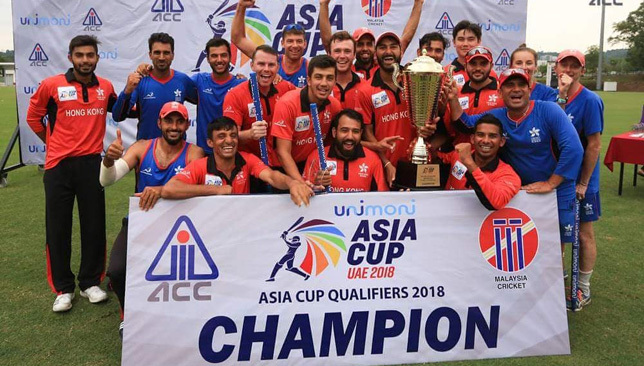 Having lost their One Day International (ODI) status earlier this year, the ICC confirmed all their games in the Emirates will be ODIs – just like in 2004 and 2008 editions when they last qualified. Here, we take a closer look at Hong Kong ahead of their participation in Dubai. Having worked his way up from a bowling coach, the former Middlesex and Kent fast-bowler has been at the helm for three years. Lost ODI status during that time but qualification to the Asia Cup shows he possesses the knowledge to make HK competitive. The fact that he is just 20 and is captain tells you how highly rated he is. With more than 35 international caps, he has scored big runs against ODI nations UAE (102), Nepal (52) and Zimbabwe (85) this year alone. Since debuting in 2014, Babar Hayat is one of the most experienced members in the squad. The ex-captain’s record of eight fifties in 20 ODIs is a prime example that he can score crucial runs on his day. The 25-year-old medium-pacer arrives in Dubai in fantastic form, picking up five wickets in the Qualifier final to rattle the UAE batsmen. His ODI figures are even more impressive considering he has 15 wickets in 17 appearances. 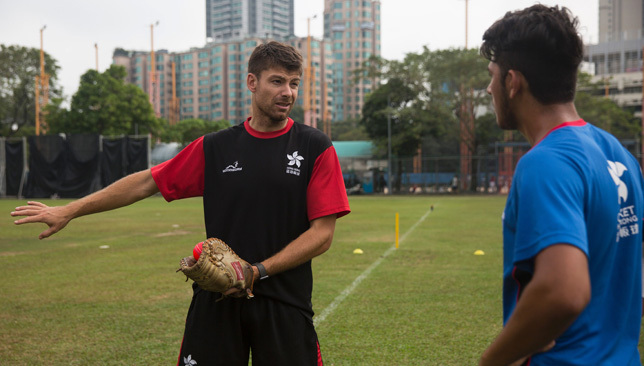 Sterner tests await in Dubai but in four out of the six games in the Qualifier, Hong Kong managed to bowl out the opposition which should give the minnows some confidence. Cook can call on a talented squad but opportunities of playing against the elite has been very limited for the majority of the squad. Drawn alongside heavyweights India and Pakistan, Hong Kong have their work cut out of making the Super Four stage.